Institute of American Indian Arts recognizes the following promotional partners. The After Hours Alliance (AHA) was founded in 2010 to identify creative ways to stimulate nightlife in Santa Fe. Through round-table conversations with local music and events promoters, they began to galvanize around the belief that nightlife is most vibrant and healthy when it’s driven by the energy and creativity of the arts. Events featuring music, electronic arts, theater, comedy, and performance art are the catalysts that bring people out of their homes, and this cultural enrichment also provides a social fabric that helps keep people safe. Santa Fe has a strong arts legacy, but they feel there is an imbalance of support and infrastructure that often favors the visual over the performing arts. Additionally, while we have a strong arts economy, at times there is a false emphasis on marketable and salable art forms over DIY, community-based art that makes little to no revenue (and that makes up much of Santa Fe’s performing arts landscape). They believe that the process of creating sustainable solutions for nightlife is inextricably intertwined with Santa Fe’s process of regenerating its own identity as an arts center that includes a breadth of DIY, performance-based, and community-based art activity. The 2016 AHA Festival of Progressive Arts takes place September 16-18. 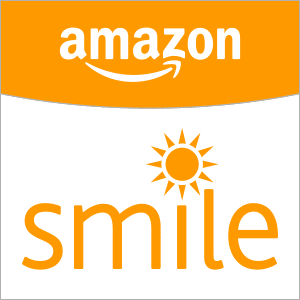 IAIA has registered with Amazon Smile. Any purchases made through our unique charity link can increase donations to the IAIA Foundation. 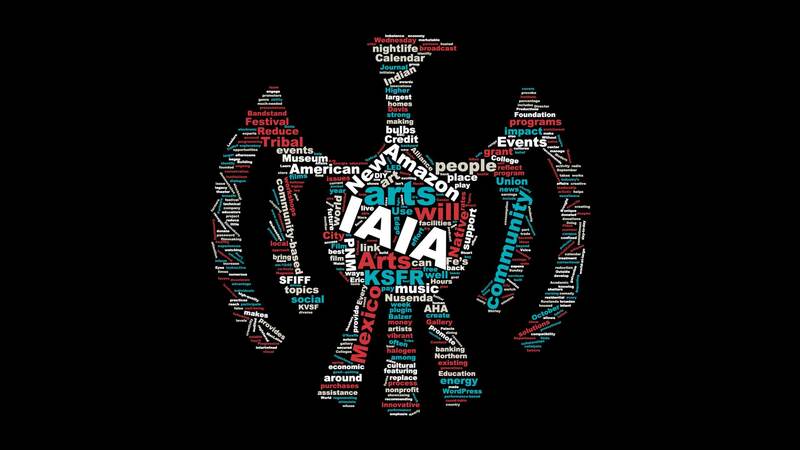 The more you use the link throughout the year, the more money is donated to IAIA. The IAIA Amazon link, plus your Amazon account ID and password, will help the IAIA Foundation fund scholarships and provide much-needed assistance to IAIA students. Without any extra effort at all, you can make your Amazon purchases while knowing that Amazon will donate a percentage to IAIA. 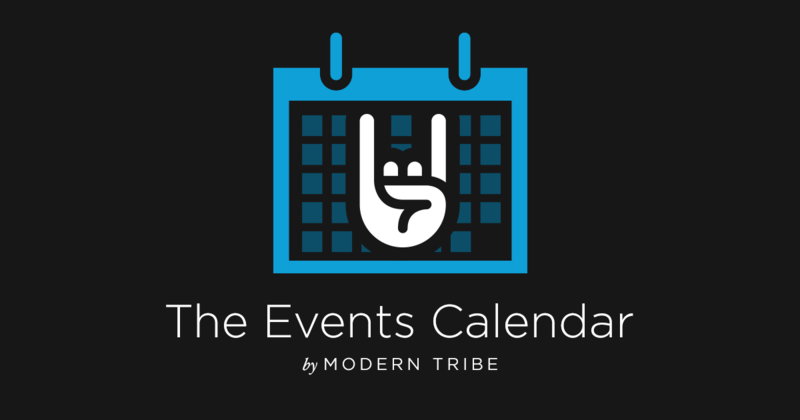 The Events Calendar is built and supported by WordPress artisans Modern Tribe. The plugin allows IAIA the ability to create, edit, and manage calendar events with ease. The Events Calendar has been audited by many of the industry’s WordPress experts for security, best practices, and plugin compatibility. KSFR demonstrates a commitment to broadcast programs that reflect the independent, thoughtful perspectives of our own community, as well as those of other critical thinkers around the world. You’ll hear opinions that don’t toe the line, from all sides of an issue. KSFR exemplifies diversity in the music they play. Nearly every musical genre is represented in the course of their broadcast week. They pay special attention to local New Mexico musicians whose talent often finds an appreciative audience among KSFR listeners. 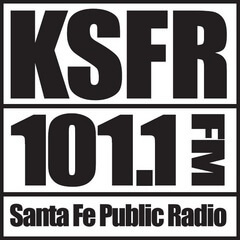 KSFR News covers Northern New Mexico with the largest radio news team in the capitol city. Reporting on the international scene, we count on our partner, BBC World Service, the largest independent news organization in the world. Every Tuesday at 4 p.m., KSFR airs “Through Our Eyes,” a thirty-minute program that features conversations with Native American scholars, artists, farmers, writers, Tribal Leaders, and more, to explore contemporary issues that impact both day-to-day life here in New Mexico, and issues which have larger meaning to the Native Community throughout the country. IAIA Marketing and Communications Director Eric Davis, presents a wide range of topics that will provoke, inspire, inform, and engage in conversation Natives and non-Natives alike with the intent to deepen, broaden, and reach new levels of understanding among all of us living and working in Northern New Mexico, while providing information and addressing topics that reflect the world-at-large. View A Visitor’s Guide To Santa Fe: Places To Stay, Eat & Play that is maintained by Meow Wolf. The New Mexico State Film Office serves the film and television industry locally, nationally, and internationally. Their purpose is to market New Mexico to the film industry service, production companies, and to promote jobs for New Mexicans. They offer many resources to producers, film crew, and local filmmakers and work diligently to assist productions with finding potential filming locations. The New Mexico State Film Office consults with productions regarding the financial aspects of their projects, guiding them through the incentives such as the 25% Refundable Film Production Tax Credit, and the Film Investment Loan Program. 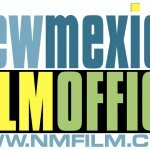 The official New Mexico State Film Office website is located at www.nmfilm.com. 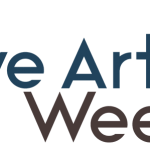 Native Art Week is a city-wide celebration of the finest Native Art in the Americas’ leading destination for Native Arts and culture. The 2018 Native Art Week offers 10 days of curated Native art exhibitions of historic and contemporary objects, markets and shows, film screenings and gallery openings, culminating with the revered SWAIA Santa Fe Indian Market. Native Art Week will help you discover, learn about, enjoy and collect Indigenous art from the U.S. and Canada. Since Nusenda Credit Union’s start 81 years ago, their mission has been to do well, so they can do good, creating positive change in communities across New Mexico. This is the philosophy behind their Community Rewards program. Nusenda has a strong, ongoing commitment to our community partners in furthering their organizational goals, particularly goals related to education. Some of the community rewards contributions have gone to IAIA. Through the 2015 PNM Reduce Your Use grant, IAIA has been able to replace 115 existing halogen light bulbs in the Balzer Contemporary Edge Gallery on the IAIA campus with LED bulbs in an ongoing effort to reduce our electrical consumption and promote energy conservation. The project is a part of the energy reduction plan for the IAIA Academic Building in which the Balzer Contemporary Edge Gallery is housed. A previous PNM Reduce Your Use grant was secured in 2014 for the IAIA Museum of Contemporary Native Arts (MoCNA) to replace the 300 existing gallery and store halogen lights with LED bulbs. 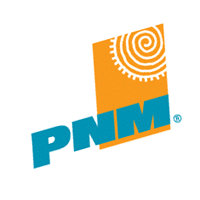 Learn more about the PNM Reduce Your Use grant program. 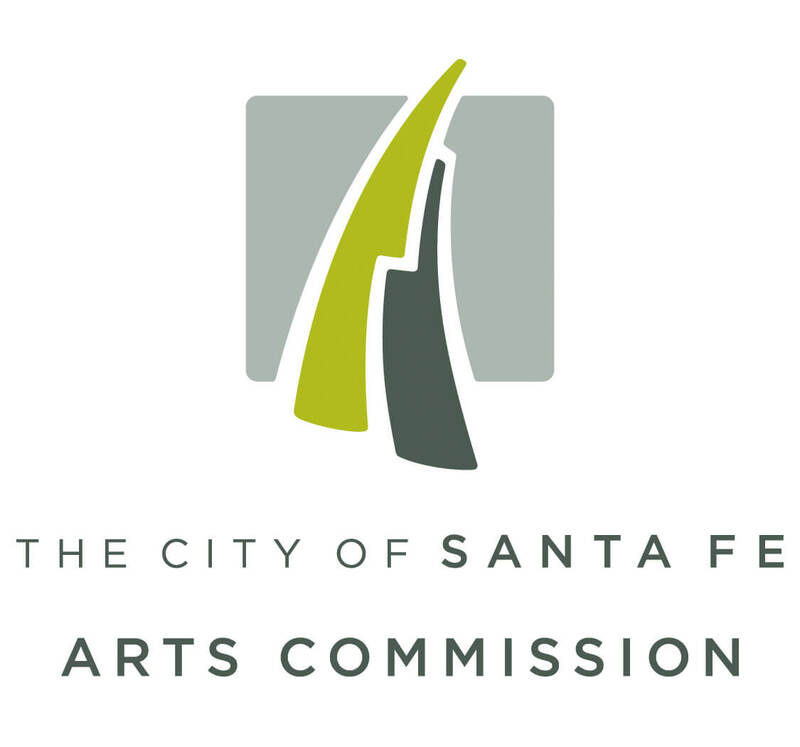 The City of Santa Fe Arts Commission recommends awards to arts organizations, initiates innovative programming in the community, and provides technical assistance to individuals and organizations. Its mission is to provide leadership for the City of Santa Fe to support arts and cultural affairs by recommending policies and programs that develop and promote artistic excellence in the Santa Fe community. 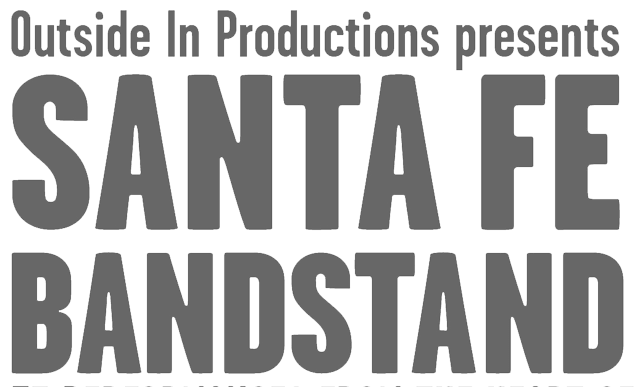 Santa Fe Bandstand is a free summer music festival on the Santa Fe Plaza. Brought to you by Outside In Productions, a nonprofit, community-based group established in the spring of 1995, to bring free, live performances, presentations and workshops to people confined to shelters, residential treatment facilities, nursing homes, correctional facilities, and any other institutions or human services programs where people would otherwise not have access to the arts. The Seventh Annual Santa Fe Independent Film Festival (SFIFF) is the premiere film event in Santa Fe, showcasing the very best independent films of 2018 in Santa Fe’s top theaters. The 2018 SFIFF runs Wednesday, October 17, 2018 through Sunday, October 21, 2018, featuring independent films, social events, and numerous instructive and exploratory workshops. The 10,000+ attendees take advantage of shopping and dining downtown and hikes through the aspens on autumn afternoons, not to mention watching a film in the company of people like Shirley MacLaine and Gena Rowlands. Their goal is to create a dialogue between filmmakers of diverse visions and cultures, to enrich our community through innovative experiences and economic opportunities, and to support a vibrant and sustainable filmmaking future in New Mexico. For the past 95 years, SWAIA Santa Fe Indian Market has brought together the most gifted Native American artists from the U.S. with millions of visitors and collectors from around the world. The extended weekend of beauty and celebration ranks as the world’s largest and most highly acclaimed Native American arts show and as New Mexico’s largest attended annual weekend event. The 2019 SWAIA Indian Market takes place August 17–18. Tribal College Journal of American Indian Higher Education offers Tribal Colleges a place to trade ideas with one another and with mainstream educators around the world.